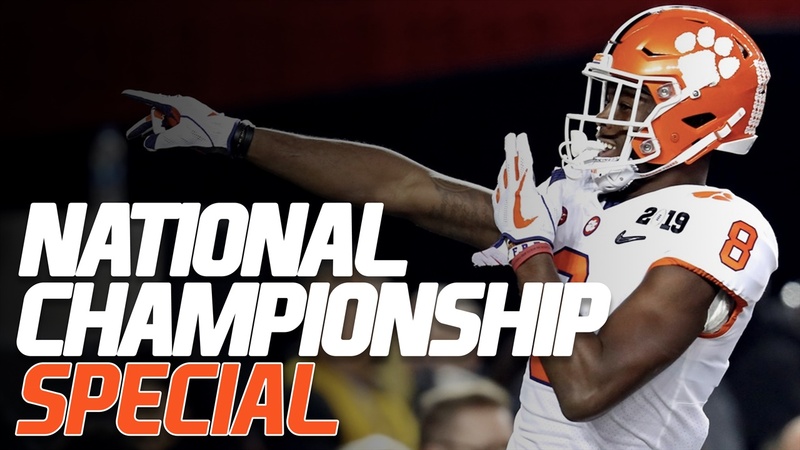 Clemson is back on top after hammering Alabama 44-16 in the National Championship and we are celebrating in style with an exclusive deal. After the Tigers thumped Notre Dame 30-3, we decided to celebrate an incredibly special rate of just $30.03 for one year of coverage. Well in an odd twist, Clemson outscored the Crimson Tide 30-3 after leading 14-13 early in the game, so we are keeping that special going! For those of you who haven’t joined the site yet, this is the perfect way to begin your subscription. This is a discount of more than 50% off our standard rate of $63.17. Support ClemsonSportsTalk.com and help us continue to grow by being an active premium subscriber for just $0.08/day. By taking advantage now, you will get all our coverage of next football season, plus coverage of the early signing period for the 2020 recruiting class. It's an excellent time to experience Clemson Sports Talk Premium so you don’t miss any updates, news, and insights during the next year! 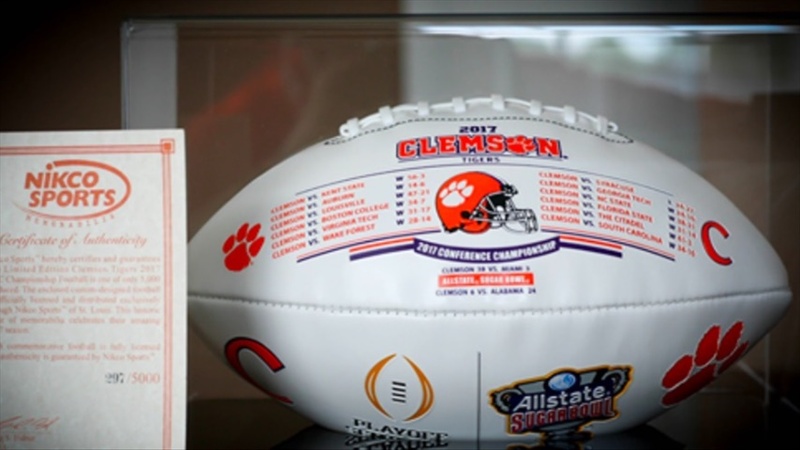 Everyone who signs up during this NEW SPECIAL will be entered to win a limited edition 2018 National Championship football with a display case similar to the one seen below. You can learn more about the football here. Sign up today and you can try out Clemson Sports Talk Premium for the next year for just $30.03. You have from now until Monday, January 31st at 11:59:59pm (EST) to sign up and your subscription will expire one year from the day you sign up. All you have to do to take advantage of our subscription special is to click on the link below to get started. Thank you for considering this offer.